You may have heard the drifting mega-event East Coast Bash described as the “spirit of modern hot rodding.” Think cheap thrills and greasy fingernails. 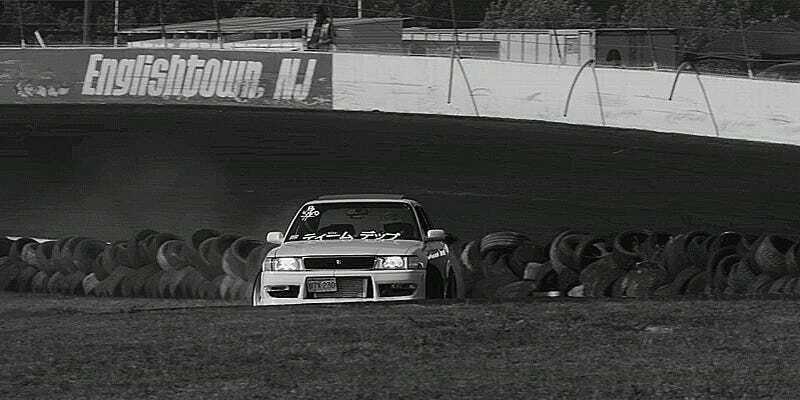 This video captures the rambunctiousness of drifting, while making the whole affair look downright pretty. Philly-based Cinematographer Luke Rihl put the vid together for Club Loose, which hosts the East Coast Bash as a massive throwdown for drifters of all skill level. Entry fees are low, spectator tickets are lower, and the whole thing basically sounds like an awesome opportunity to soak up some skid marks. If you couldn’t make it this year, this video is a pretty solid consolation prize. Beautiful visuals, nice pacing and some really nice audio come together for one hell of a product. Is that the whistle of blow-off valves or part of the soundtrack? Exactly.